Suzuki has opened what it called a "World Class Showroom (WCS)" for its superbike range in Delhi. Dream Suzuki is located in Patel Nagar, Delhi. Suzuki intends to open one more WCS, Jyothi Motors, in Bhubaneswar on May 28, 2016. Suzuki already has WCS in Mumbai, Bangalore, Chennai, Kolkata, Pune, Hyderabad, Ahmedabad, Jodhpur and Kerala. Satoshi Uchida, MD, Suzuki Motorcycle India, said, "We created a channel for niche buyers to establish Suzuki's brand being synonymous with technical expertise and the joy of riding." The WCS will sell Suzuki's range of big displacement motorcycles as well as ATVs. 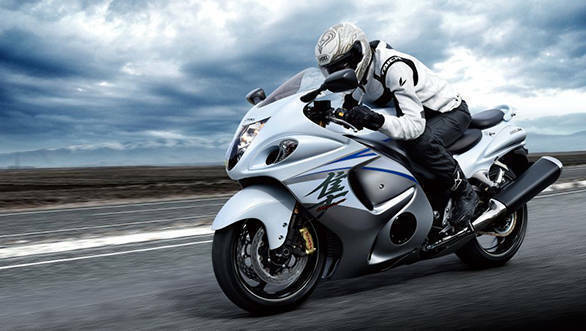 On sale are the V-Strom 1000, Hayabusa, GSX-S1000, GSX-S1000F and the Intruder M1800R cruiser. The WCS will also showcase the rest of Suzuki's Indian range - the excellent Gixxer, the brand-new Access 125, and other scooters and motorcycles. Currently, Suzuki has a total of 450 dealers in India, and 10 among them retail Suzuki's growing range of bigger displacement motorcycles. Suzuki was also considering its big scooter, the Burgman for launch. The plan is still unconfirmed. 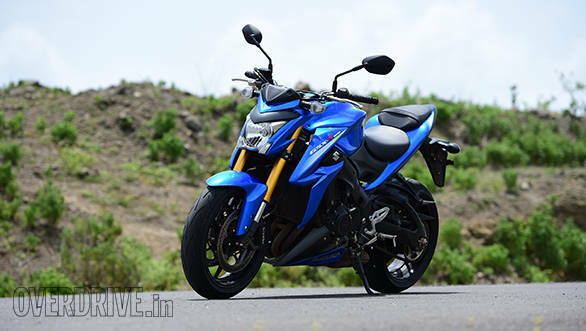 Also highly anticipated is that the company might bring the well-received new SV650 to India which should go up against the Kawasaki Ninja 650. But first, Suzuki is expected to begin delivering the disc-brake model of the Access 125 in August 2016.